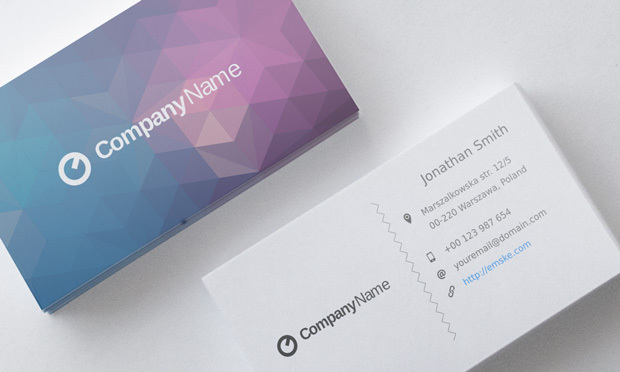 A cool minimalistic business card template that is designed for both corporate business and personal usage. Included in this template are fully scalable vector .svg and .eps files. 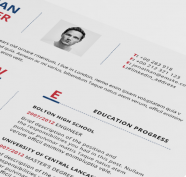 Template can be used as-is or used as a starting point to create your own business cards. 55x85mm in size and has 3mm bleed lines. I like the texture of backside 🙂 Both in geometrical, and coloristic way!